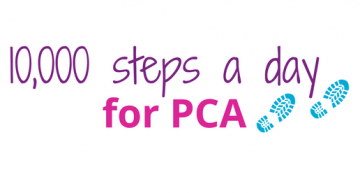 10,000 steps a day for PCA! 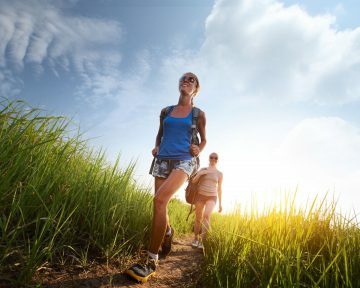 Take up the 10,000 steps a day challenge for a month, get fit and raise funds at the same time! Better yet, walk to the shop! Get outside to walk around the garden or do a little weeding! Start the challenge with four simple steps…. Tell all your friends and family about what you are doing and get sponsored!